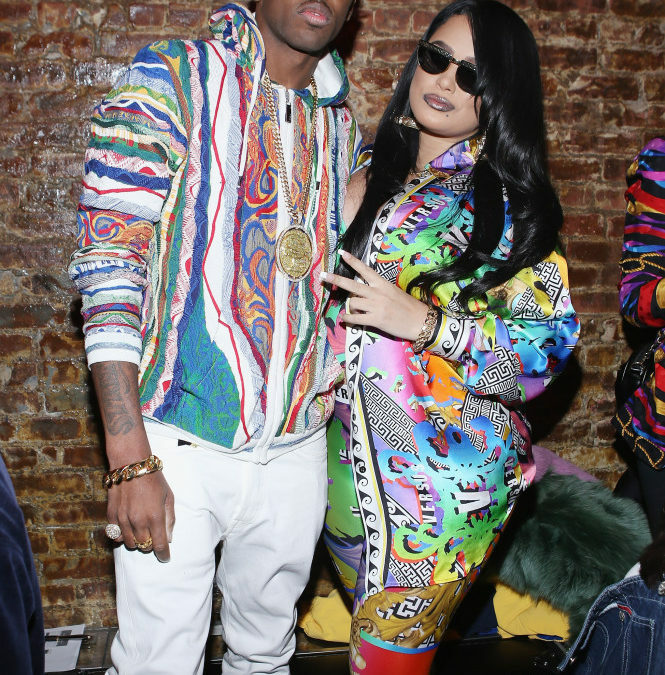 Fabolous has been indicted for assaulting and threatening his baby mama, Emily B. If convicted of the various charges, he’s looking at up 20 years in the bing. Whether or not Emily were to testify against the Brooklyn rapper may not even matter since there is footage of the threats. We’ve all saw it earlier this year. A grand jury in New Jersey indicted the rapper last week on 1 count of domestic violence with significant bodily injury, 2 counts of threatening to kill and 1 count of possession of a weapon … a pair of scissors. Fabolous brandished the scissors in a video TMZ first posted back in March. The video shows him raging out at Emily and her father in the driveway of their Englewood, NJ home. During that altercation, he also threatened to kill her and other members of her family. 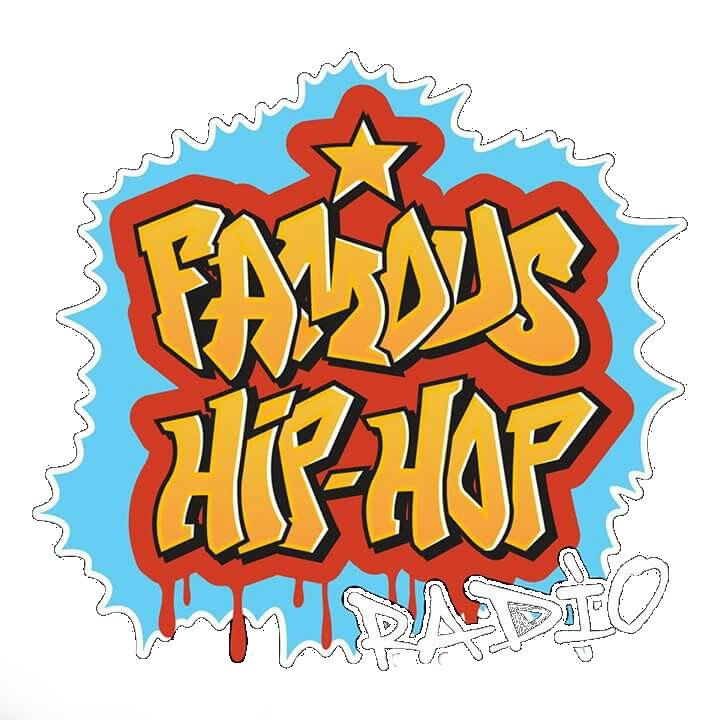 We broke the story … Emily claims Fabolous repeatedly punched her in the face and knocked out her front teeth. According to the indictment, that went down on March 7 … 3 weeks before the blowup in the driveway. Each of the four charges can get Fab a total of five years. Back in July, he rejected a plea deal in the case. As for the couple, they’re still together.